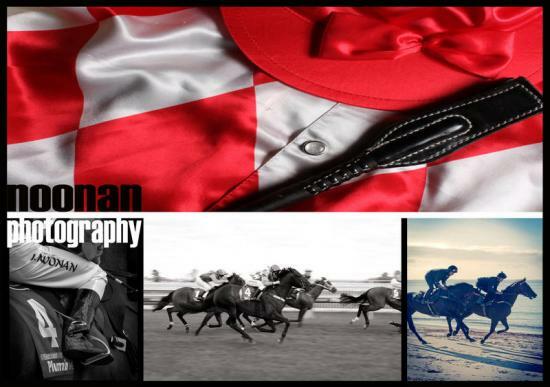 Tony Noonan Racing :: RETURN JOURNEY BOXING DAY CLIP. RETURN JOURNEY BOXING DAY CLIP. Unfortunately due to less than 60 sec of TVN footage on the clip I made of Return Journeys win at Caulfield I had to pull it down from YouTube. (Don't know why they wont let me promote racing) But a personal Free DVD is being made and will be sent out to the connections. Again I am sorry for the late delay, I didn't think it would create such a fuss but hopefully you will be able to watch the wonderful day we had soon.